Weekly Ocean City Real Estate Market Report for the week of November 8 – November 14. Thirty-one properties came on the market last week in Ocean City Maryland with an average list price of $337,500. Last week eighteen properties went under contract in Ocean City Maryland. The average time on market before going pending was 3.2 months. The average list price of these properties was $407,600. Six properties where on the market 30 days or less. Seventeen properties sold last week in Ocean City with an average sales price of $303,900. The average time on market was 5 months and they sold for 94.1% of the list price. 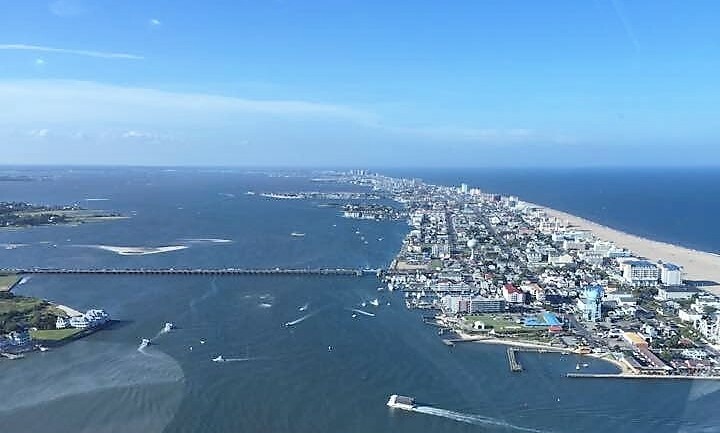 Currently, there are 791 active listings in Ocean City, which includes condos, single family houses, townhomes and duplexes. Short Sales and foreclosures in Ocean City make up 1.1% of available residential properties. Mortgage rates were around 5% on a 30 year fixed conventional loan. To receive the Weekly Ocean City Market Report, email Corey@kenningtonrealty.com and place “Ocean City Market Report” in the subject line. This report is offered free of charge by Kennington Realty A Buyer’s Agent, please consider using our services for your next real estate purchase. To ensure reliable delivery, please add us to your “Safe Senders” list. If you do not wish to receive this information, click reply and type “REMOVE” in the subject line. Information compiled by Kennington Realty Inc. is deemed to be reliable but is not guaranteed © 2016 MLS and FBS. Based on information from the Coastal Association of Realtors® for the period 11/8/18 through 11/14/18.